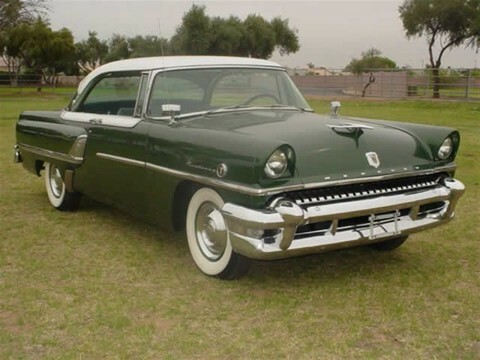 The Monterey's wheelbase was 119 in (3,020 mm) and a four-door sedan body was 206 in (5,240 mm) long. 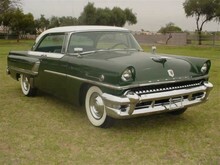 It was also available as a two-door hardtop coupe (69,093) and station wagon (11,968). 0' 119" 0' 0" 0' 0" 0' 206" 0' 0" 0 (0) 0' 0"